Ready to join? Then you probably have some questions. 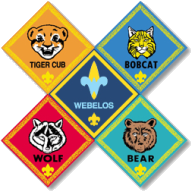 Email cubmaster@pack100.com and our Cubmaster will get back with you as soon as possible. 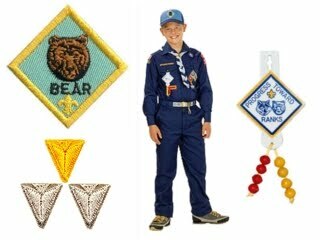 March 25th, 2013 Bears are not having an official meeting this Monday due to Pack-Go-see-It.